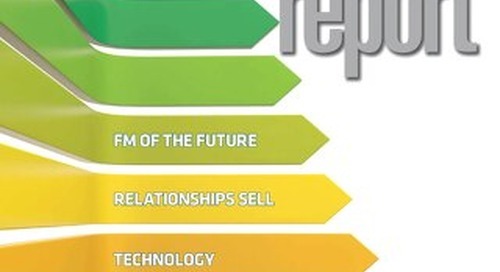 Navigant research help focus interviews with executives in commercial real estate to reveal how they are leveraging smart building technology to drive an enhanced tenant experience. 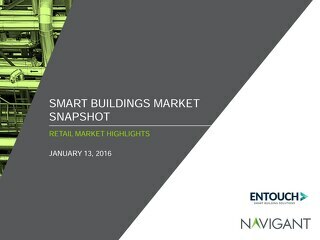 Navigant surveyed over 200 professionals in retail to reveal their top business challenges and how leveraging smart building solutions creates a more efficient operating model. 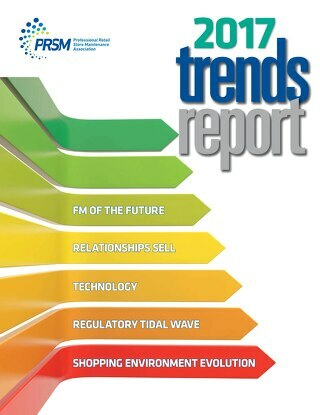 The PRSM 2017 Trends Report outlines key trends and insights for retailers including the increased adoption of smart building solutions for energy and asset optimization.